Hanukkah is also called the Festival of Lights and is celebrated by lighting candles on the menorah, one candle a day for eight days. This is done in remembrance of how the Jewish people fought for the right to follow their own religion while under Syrian rule. When the war was finally won, the brave leader, Judah, only had enough oil to keep the Eternal Light burning for one day, but miraculously it burned for eight days. During Hanukkah, songs are sung, gifts are exchanged, games are played with dreidels and special foods like latkes (potato pancakes) are enjoyed. Los Bagels is the place to find many of your Judaica needs, including menorahs, Driedels, candles, and more! Christmas is a festive and delicious time at Los Bagels. Celebrating the birth of Jesus, and remembering his message of peace and humility, our store gains a tree, lights and paintings on the windows. We are known for our special Holiday breads, gourmet fuitcake, and of course our delicious Rum Balls. 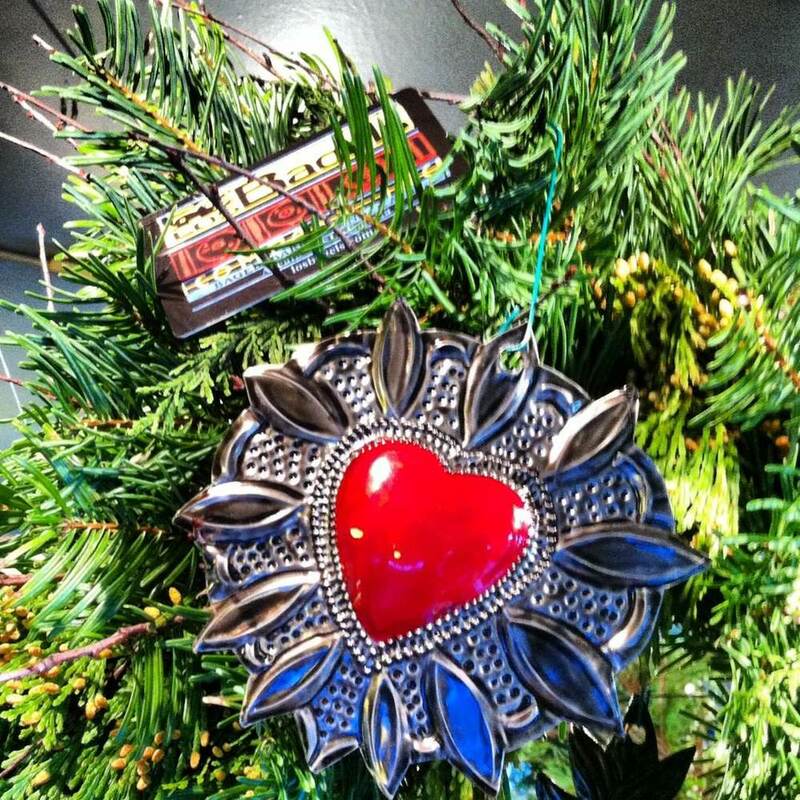 We also offer gift cards, gift boxes, and and unique Oaxacan Christmas ornaments.